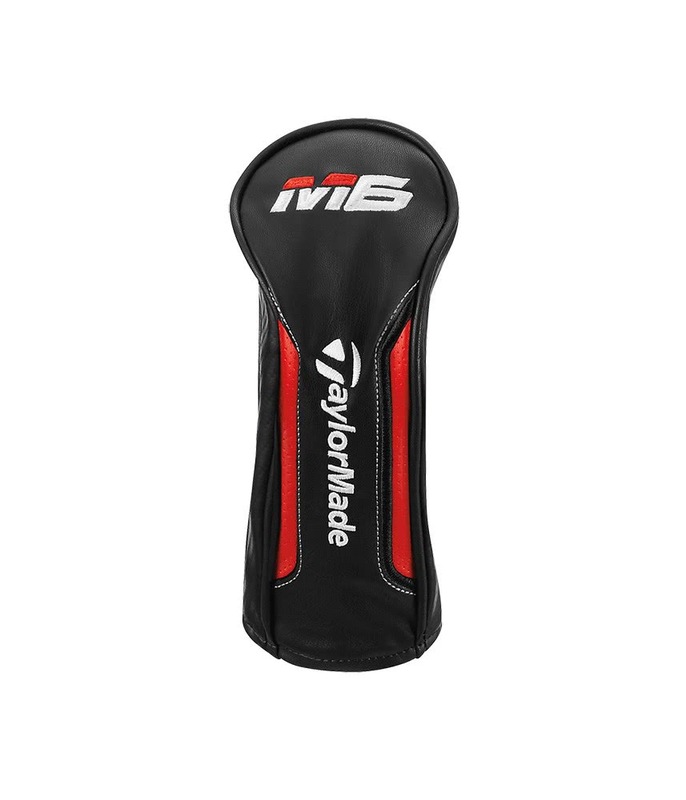 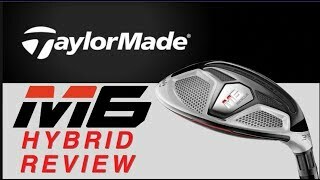 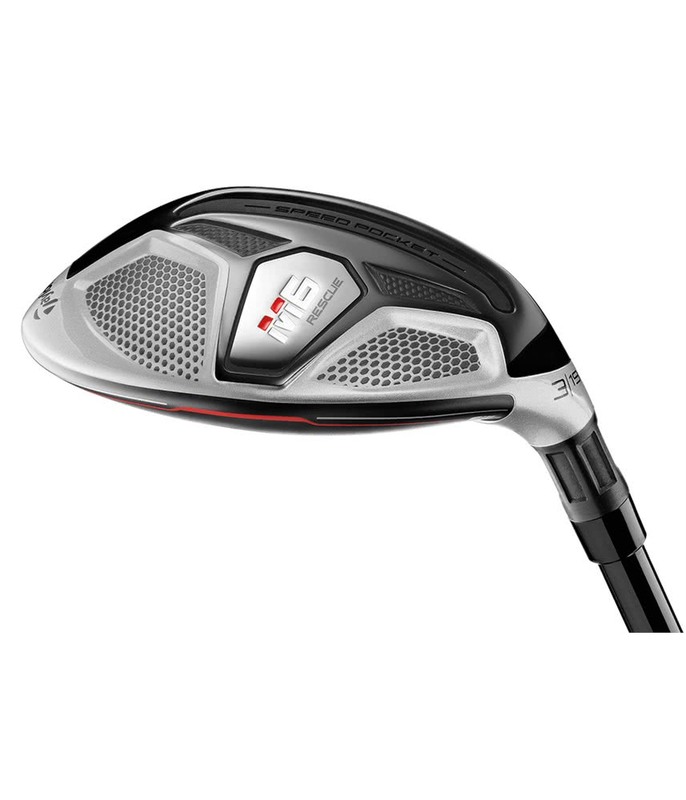 The TaylorMade M6 Rescue features the innovative Twist Face for the very first time and when combined with all the other tech you have the tools to transform your long game. 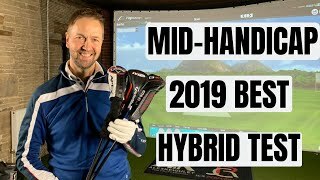 TWIST FACE - First time in a hybrid for straighter and longer mis-hits. 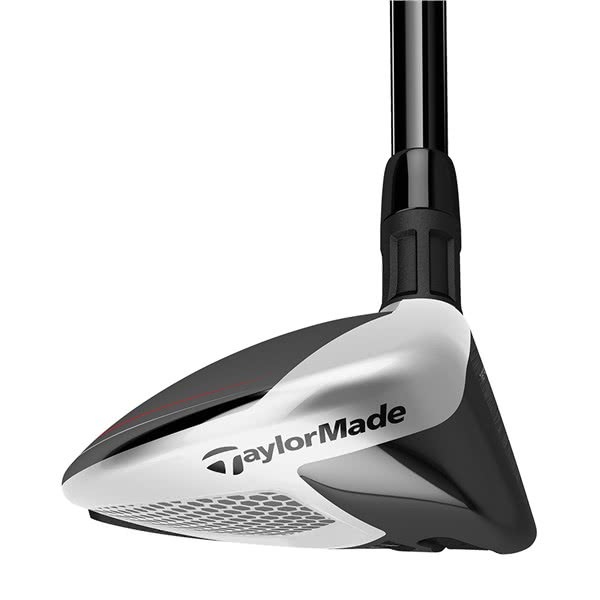 Twist Face is a revolutionary face curvature with a corrective face angle on off-center hits, engineered to reduce side spin and deliver straighter shots. 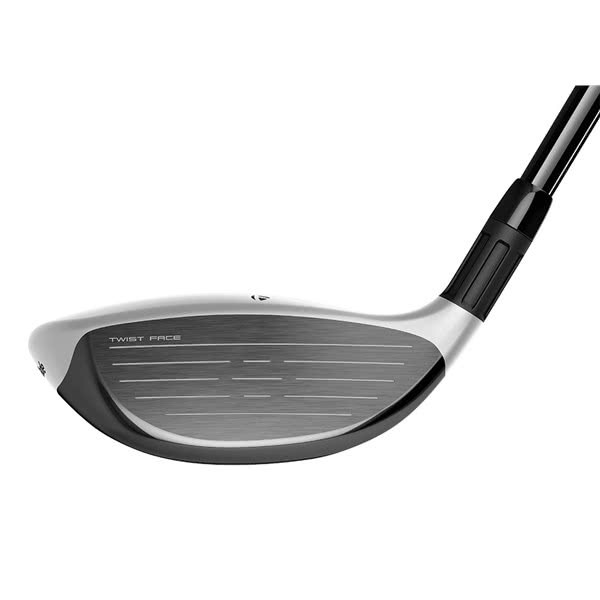 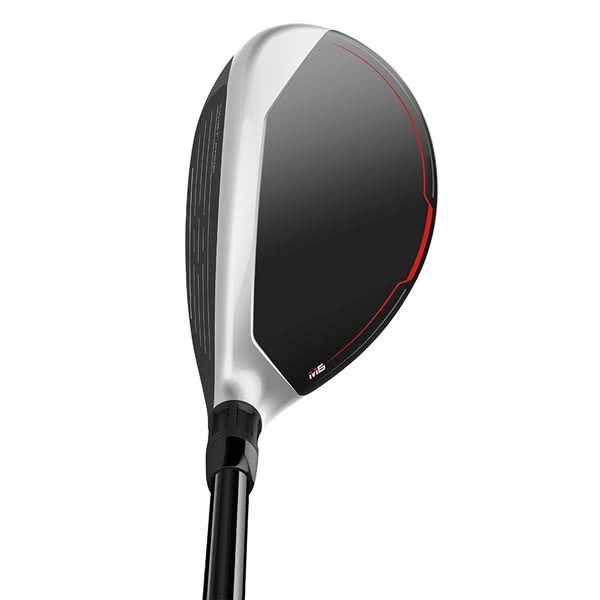 LOW-CG, STEEL-BODY CONSTRUCTION - Thin, fast face for improved ball speed ad overall distance. 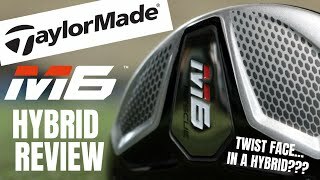 Stepped crown for lower CG and easy alignment. 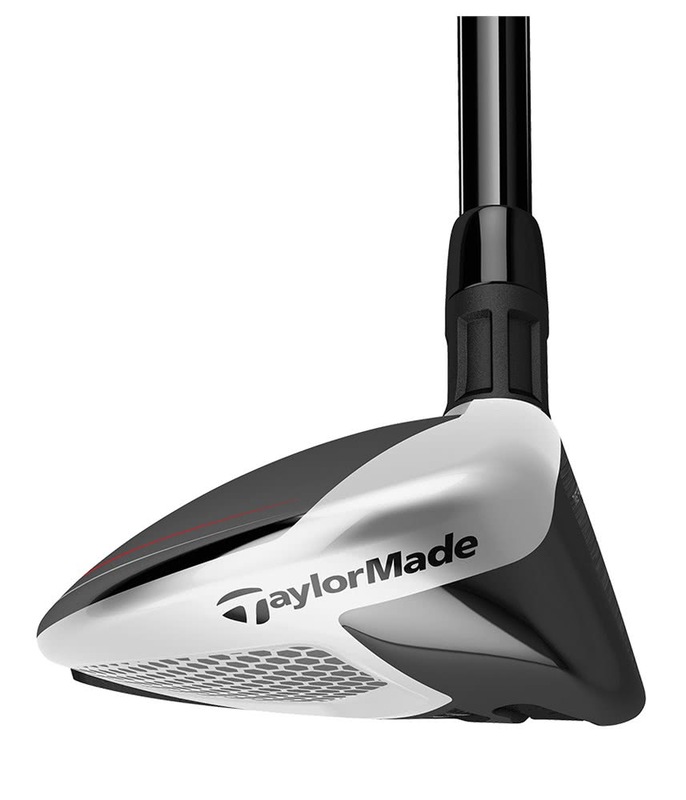 ADVANCED SPEED POCKET DESIGN - New TPU slot insert is more flush with the surface for improved turf interaction. 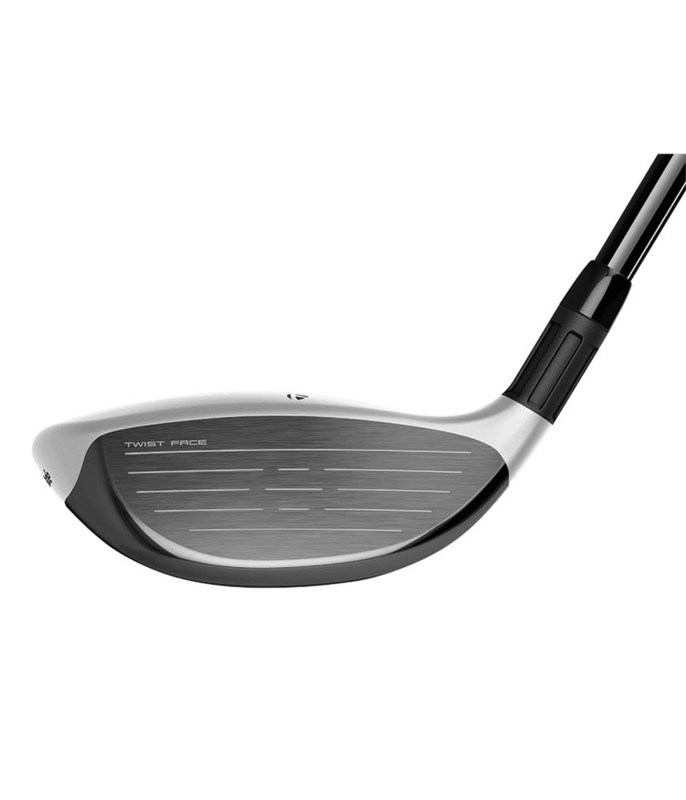 Improved slot flexibility for a larger COR area, and better off-center performance, especially on low-face strikes. 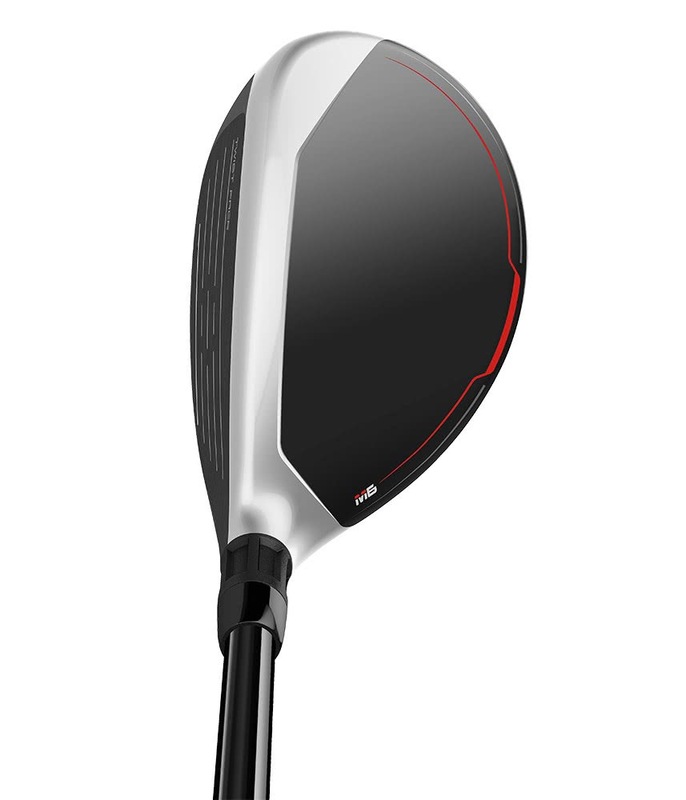 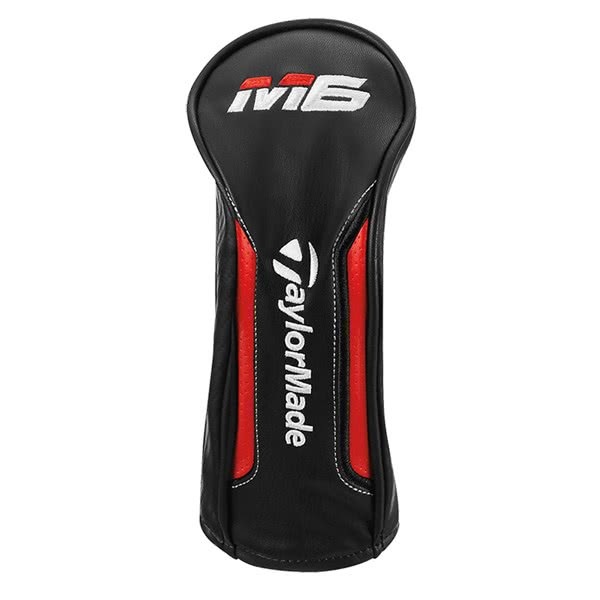 TaylorMade offer the premium Fujikura Atmos Orange as their stock shaft and the excellent Lamkin Dual Feel grip. 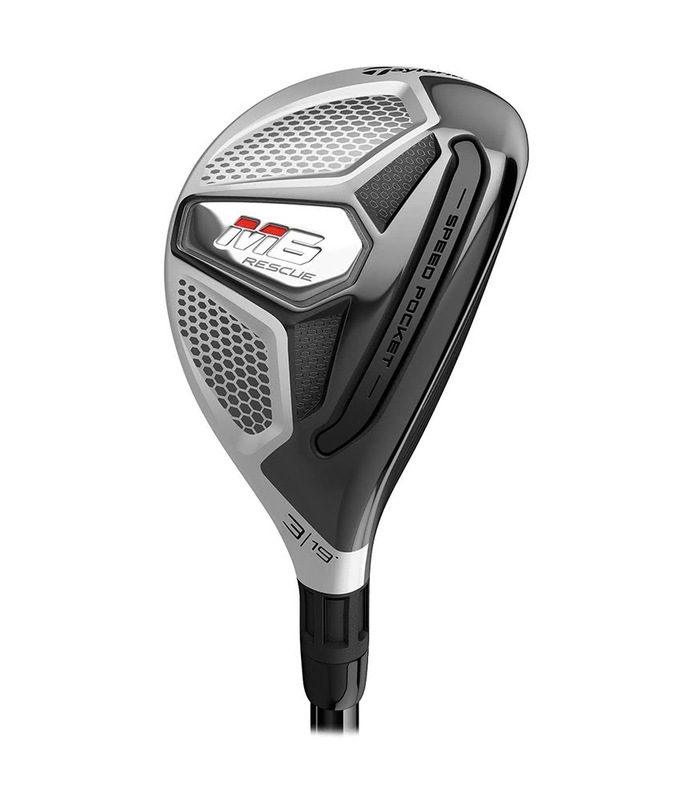 If this is not the shaft and grip combo for you click on the custom tab above and see what other shafts and grips can be fitted to the M6 Rescue. 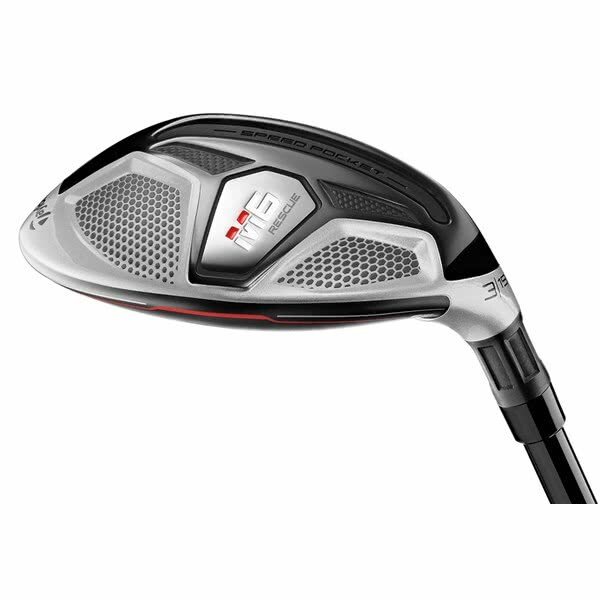 The M6 Rescue is available in three lofts in RH & LH (19°, 22° & 25°) with the addition of a 28° & 31° in right hand only.